13. 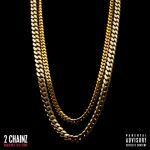 2 Chainz feat. Cap.1 - Wut We Doin?